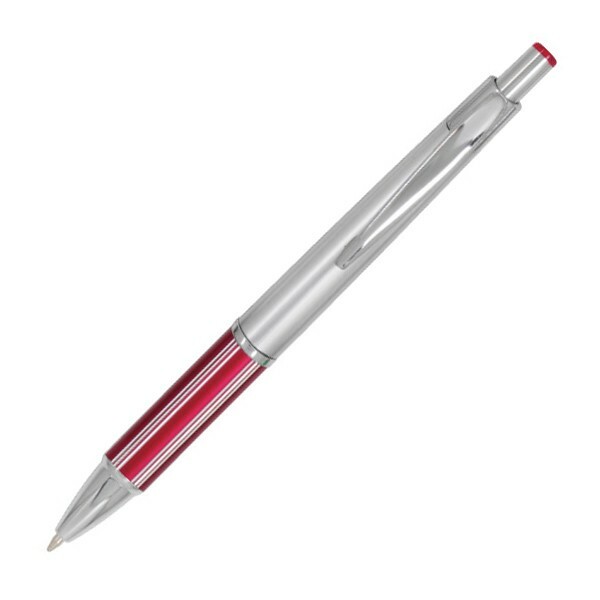 Personalized Silver Pens with Red, Blue, Green or Black Finger Grip. Jumbo Black ink refill, Smooth Writing. Best price in America! Bulk personalized silver plastic pens with smooth writing and large refill. Cortland Brand.We also supply bulk blank (not custom imprinted). American clients pay no taxes. Free artwork design and free proofs! No setup charge for 1 color imprint!